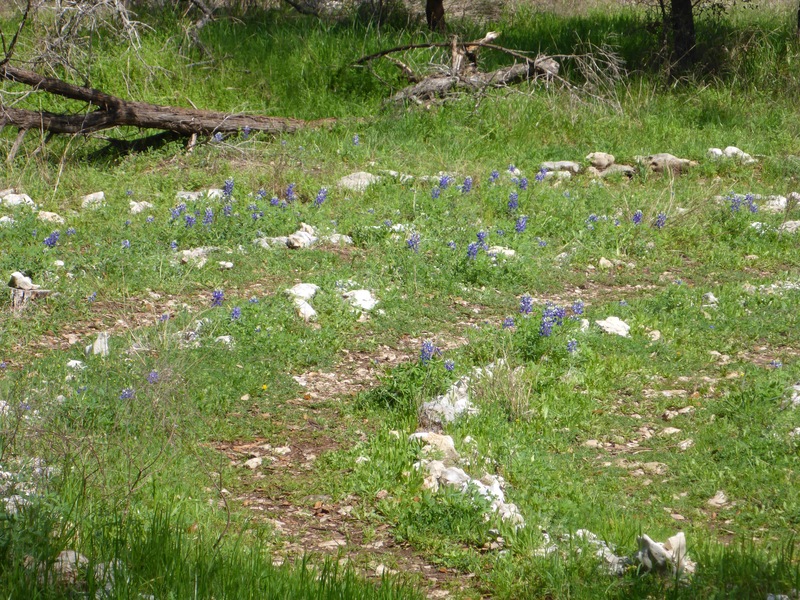 Tucked away, off of the main trail at Brushy Creek Lake Park, is a tiny Labyrinth. 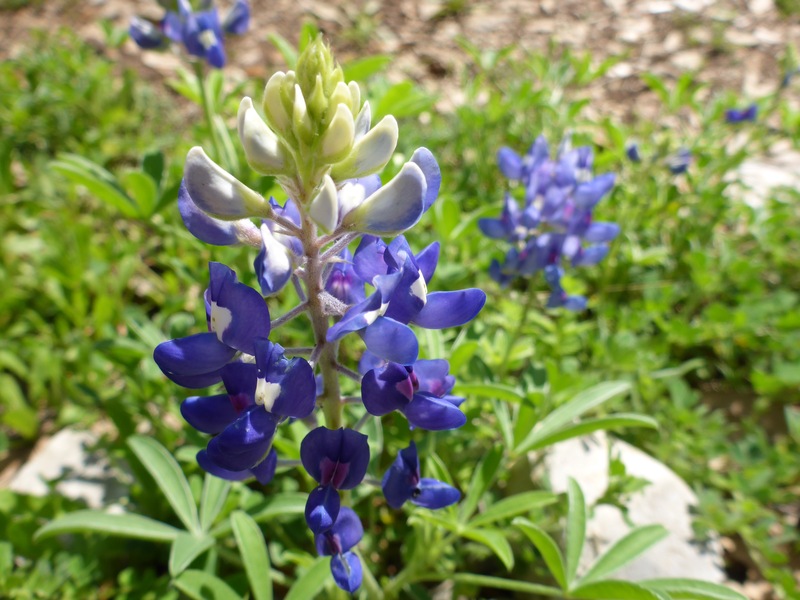 Lucky for us, the Bluebonnets are sprouting up. 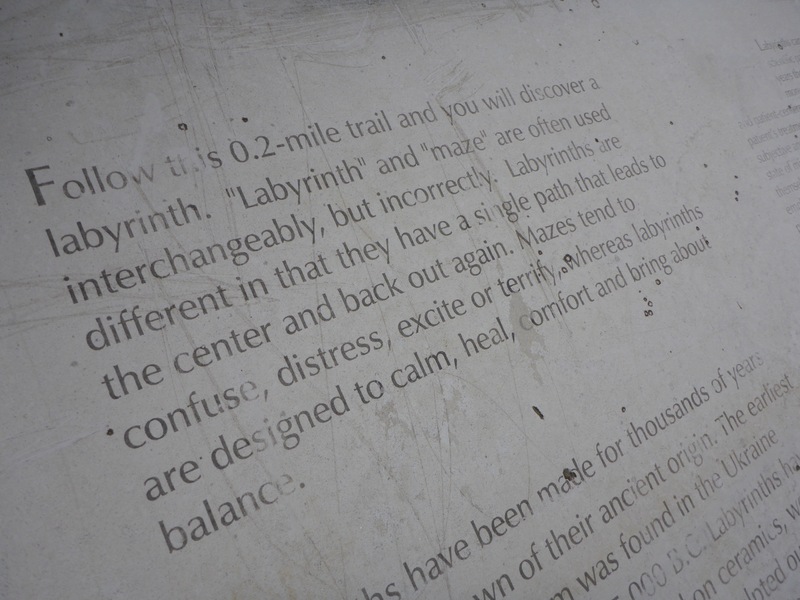 According to the sign, “Labyrinths are different in that they have a single path that leads to the center and back out again.” Also, “labyrinths are designed to calm, heal, comfort and bring about balance.” I truly enjoyed the sights, sunshine, and breezes as I walked through and skipped over the rocks placed to form this Labyrinth. 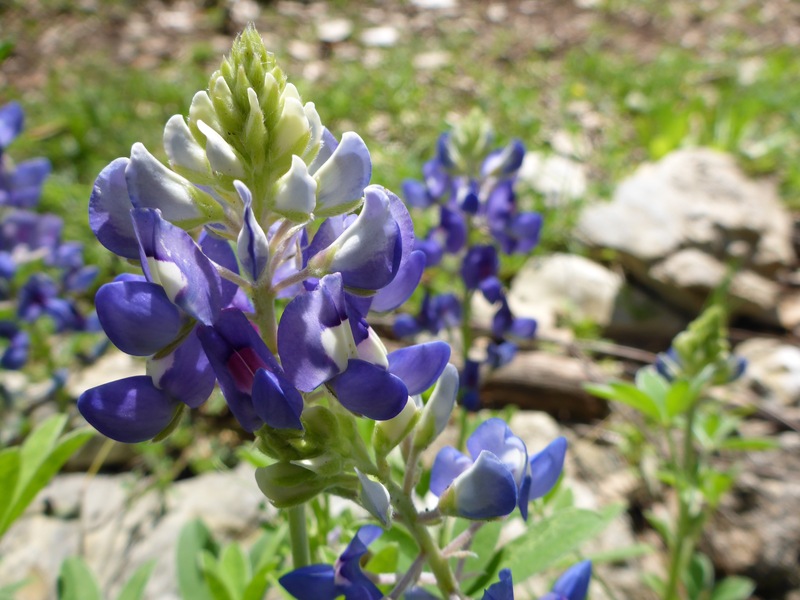 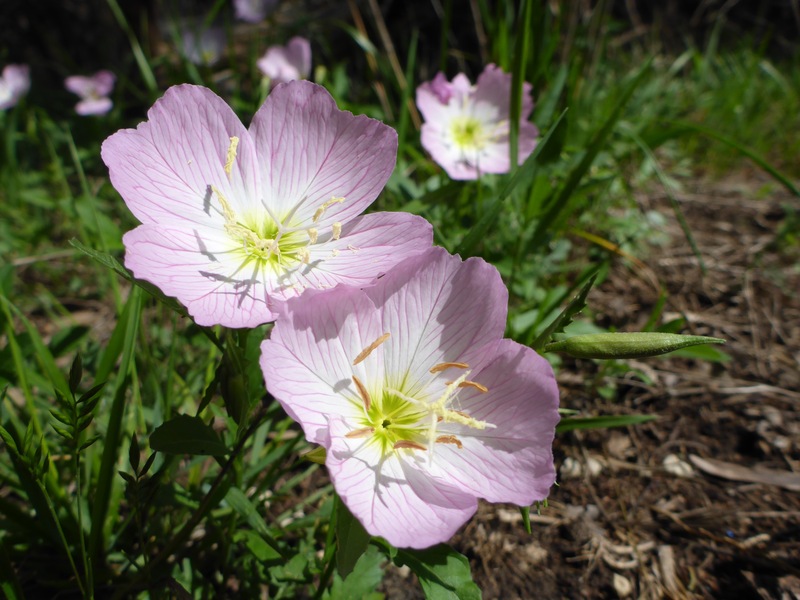 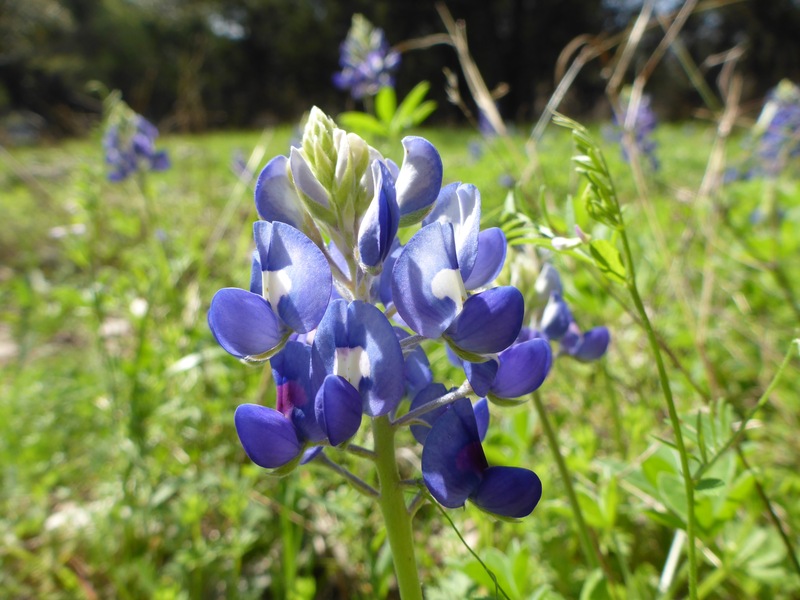 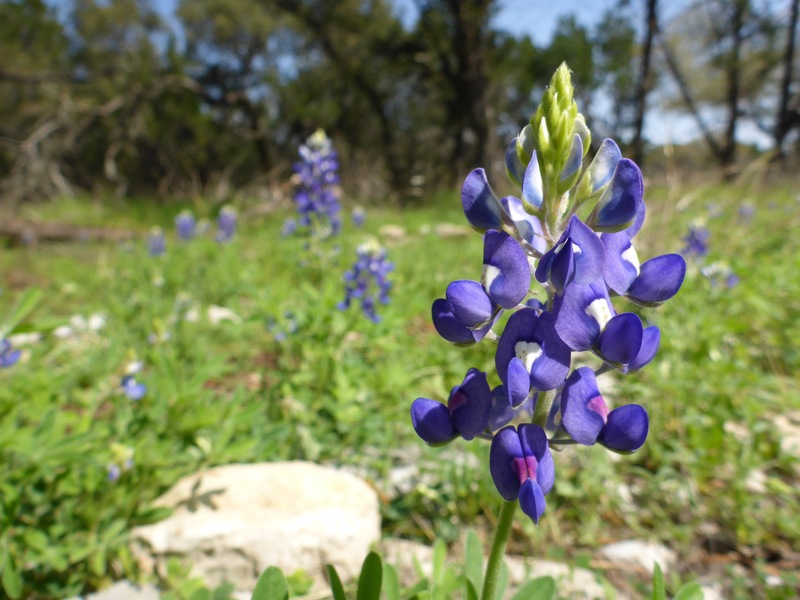 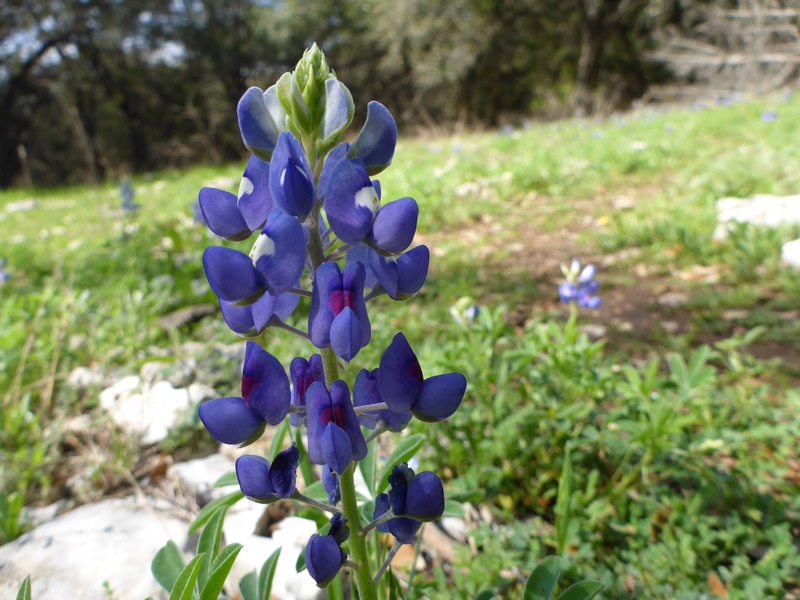 This entry was posted in Walking and tagged Bluebonnets, Brushy Creek Lake Park, Brushy Creek Trail, Cedar Park, Flowers, Labyrinth, Park, Photography, Texas, Walking, Wildflowers.